Fast Track creates cutting edge websites and web applications for businesses of all sizes faster and better than anyone else in the business. We are a recognized, innovative expert in the development of Microsoft technology applications and one of the leading developers of mobile, tablet and web applications utilizing .NET technology. Our unique background in allows us to deliver high quality results in a cost effective way to increase your competitive advantage. Our solutions range from a very simple website to large, complex applications that operate high traffic environments. And, we offer a complete range of development services - from business analysis, software design and prototyping to software development, QA services, post-project maintenance and support. Our goal is to accelerate your internet business success by providing you with the fastest, most technically advanced web tools in the business. We offer you a professional, knowledgeable team expertly skilled in the latest internet technologies. When you work with us, you’ll access a full package of internet services, including design, development, marketing, technical support and hosting. We deliver exceptional customer value through high quality services, constant innovation and creative solutions. Meet the core people who make up our team. At Fast Track, we produce user-friendly websites and applications tailored to your business needs. Our solutions focus on increasing your online presence and revenue. With over 100 years of combined IT experience, we’ve worked with all types of clients---from startups to large corporations, nonprofit organizations to small companies and everything in between. We take the time to understand your particular needs and deliver real solutions that are intelligent and seamless. From the start, we’ve specialized in Microsoft technology. We’ve created major websites and applications for Microsoft. We excel in being faster, more streamlined and more economical than our competition. We know software. Fast Track’s founder, Brian Conte, was one of the original developers of Windows at Microsoft and has since managed the development of over 50 product releases. His products have been used by millions of people and have won numerous awards, including “Product of the Year” twice. In addition, our offshore team boasts more technical experience than many others. Since Fast Track has offices offshore, we help organizations in optimizing their business operations and reducing their total cost of operations by providing best-shoring services. By being your outsourcing partner for multiple business operations, we reduce your total cost of operations by improving upon your margins. We ensure that customers get complete control of their project operations and follow standard processes and practices to provide timely delivery with the desired quality. Even though our development team is offshore, your local representatives work closely with your team to understand the project requirements and translate those into development specifications. And, we’re flexible. Whether you are seeking an onsite team to make the off-shoring process transparent, prefer to work directly with our offshore development team or you are interested in setting up your own offshore development center, we tailor our services to match your needs. We keep you in the loop at all points through out the course of your project. All of your project information, including feature development, issue resolution, and time tracking, is available to you online at any time through our own proprietary system – Project Tracker. We regularly keep you updated on project status, and we’re available via online chat and phone 24 hours a day, 7 days a week. We have an excellent track record. Such a great track record in fact, that Microsoft has been a client of ours for the last 10 years. Site availability has always exceeded what we promised – historically over 99.99%, and we consistently meet or beat project deliverable dates and budgets. Fast Track is a Microsoft Gold Partner and a Microsoft Preferred Vendor. Fast Track maintains a continually evolving set of documented best practices to maximize all project successes. We perform client surveys every six months to ensure high levels of satisfaction and to uncover ways to improve. Every missed client expectation or client-reported issue is analyzed to determine the root cause and preventative measures. Postmortems are conducted for every project that includes lessons learned. Our end-to-end services comprise of creative software design, business analysis backed by prototyping and data visualization services, QA and testing activities, development itself, hosting, support and maintenance – no matter what, we’ve got it all covered for you. Because we use a short cycle, iterative approach, you get the chance to see your product in action – and make changes if required – early in the development process. Having a development team on the other side of the world means your project can move forward 24 hours a day. Try the latest release in the morning and send feedback and changes by the end of the day – chances are they will be acted on by the next morning. For our team, building software has become more like creating a work of art – it requires creativity in design, ample skill to complete and the flexibility to become the team that the project needs. In creating software, both the team and the process are equally important. 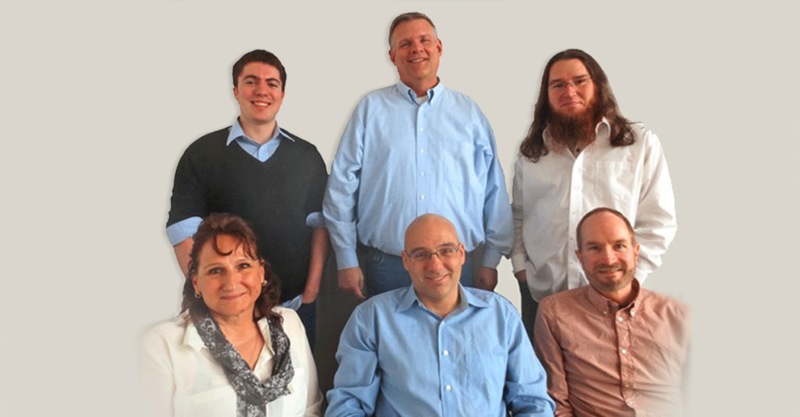 Our process enables our teams to work with the ultimate freedom to create the best software for you. Over the years, we have fine-tuned our agile process to work better for our enterprise clients. By doing things such as establishing team-based metrics to track team/workgroup performance, setting our target delivery dates and holding firm to them, establishing centers of excellence, establishing standard rules and guidelines and determining project requirements in advance, we learn so much more about the project requirements in the context of a working system and therefore develop better products. The changes we get this way are usually the most important to implement. We just can't count on requirements being a constant. Instead we will represent each feature the customer wants as a user story and implement the best way for the user to experience your brand. Since 1999, Fast Track is been a recognized expert in development for Microsoft technology platforms. Microsoft itself has hired Fast Track on several occasions to develop applications that have been presented as their own, including showcase applications for the launch of .NET and Windows Server 2003. Fast Track has had a longstanding relationship with Microsoft of over 10 years and hundreds of projects. Fast Track’s expertise encompasses server, desktop, and mobile application development. Fast Track has the ability to work as you need us to work – either by the hour, as a fixed cost or by using a consistent, dedicated team for your project. Over the years, Fast Track has received many accolades our clients. Fast Track [has] been a fundamental force to take the Imagine Cup where it is today..THANK YOU. For a complete list of our client testimonials, click here. Quite simply, if you're not "wowed" by what we produce, you don't pay. Fast Track was started in 1999 by its President, Brian Conte, a quintessential entrepreneur and world-class software engineer who came out of the Windows OS group. Brian has a demonstrated ability to start small, work smart, and make real money in a tough landscape. A graduate of Princeton University, Conte was among the early employees of Microsoft. He managed the development of Microsoft's first browser and was the architect and developer of the early Microsoft Multimedia Browser and lead developer for Windows and OS/2 hardware adaptations. Conte also served as a senior software engineer for Microsoft for four years. Fast Track's founder, Brian Conte, was one of the original developers of Windows at Microsoft, and has since managed the development of over 50 product releases. His products have been used by millions of people and have won numerous awards, including Product of the Year twice. As Founder & CEO of hDC/Express Systems from 1987 to 1996, Conte invented a number of award-winning products, including Power Launcher, the inspiration for Windows' Start Menu. In the face of a contracting and consolidating marketplace for such utilities, Conte grew the renamed business (Express Systems) again into a leader in its field and successfully negotiated its purchase by WRQ. When the company changed hands, Conte remained with WRQ as CTO from 1996 to 1999. Brian spearheaded the development of one of WRQ's most successful products, Express 2000, which generated more than $10 million in its first year. Conte supervised a team of 35 developers and was the chief inventor of two U.S. patents. In 2002, Fast Track opened a development office in India called Fast Track Software Services Pvt. Ltd. 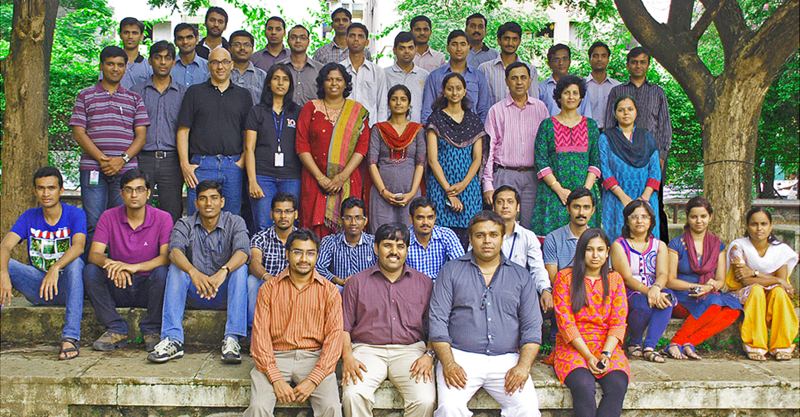 The India office has grown from 3 to 60 people. In 2003, Fast Track began working with Microsoft on a number of projects, including Imagine Cup and DreamSpark, two of Microsoft’s largest and best known student programs. At this time, the Fast Track team became a preferred Microsoft vendor. In 2006, Conte designed and developed Fast Track's Home Automation product line, which won Electronic House's 2006 "Best Home of the Year" award in its debut year and was featured on the Discovery Channel and the Oprah Winfrey show. 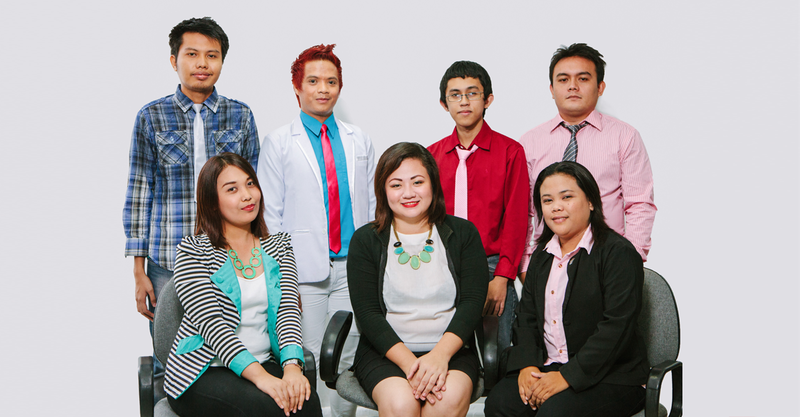 Most recently, Fast Track opened a sales and support office in Cebu, Philippines in January, 2012. The office currently employs seven people. In November 2012, Fast Track shipped its first product, Power Site, a web site builder for small businesses and designers. Also in 2012, Fast Track became a Microsoft Gold Partner, the highest partnership level that can be achieved with Microsoft. The company currently employs 75 people across four offices.